Japan got a new Splatoon animation based on the game's manga from the Coro Coro magazine. A new animation has been released in Japan based on CoroCoro Comics’ Splatoon manga series. You follow a small squad of inklings on their way to Inkopolis Plaza. The animation is presented in tiny comic panels with some voice acting. It’s all entirely in Japanese but it’s still cool to view even if you can’t speak or read the language. Viz Media announced that they would be bringing the Splatoon manga over to the West sometime later this year. So fans of the game series won’t have to wait too long. 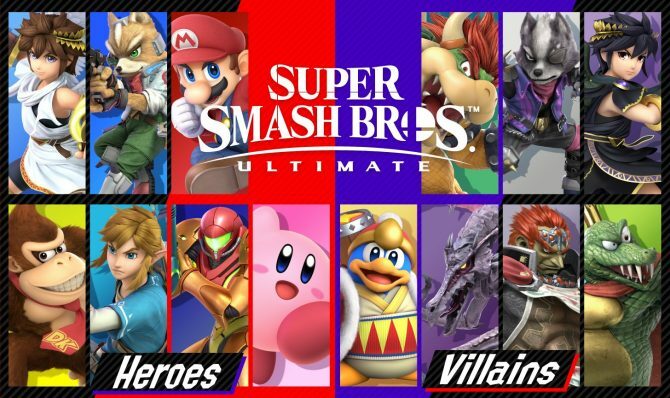 You can check out the animation below, courtesy of Perfectly Nintendo. 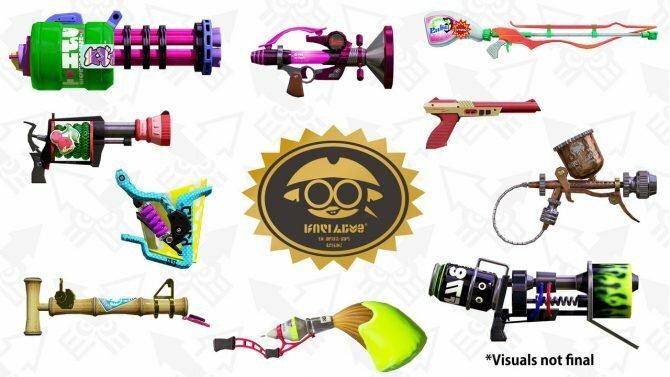 In other Splatoon news, dataminers recently discovered assets for potential maps and weapons that could be released in later updates for Splatoon 2. 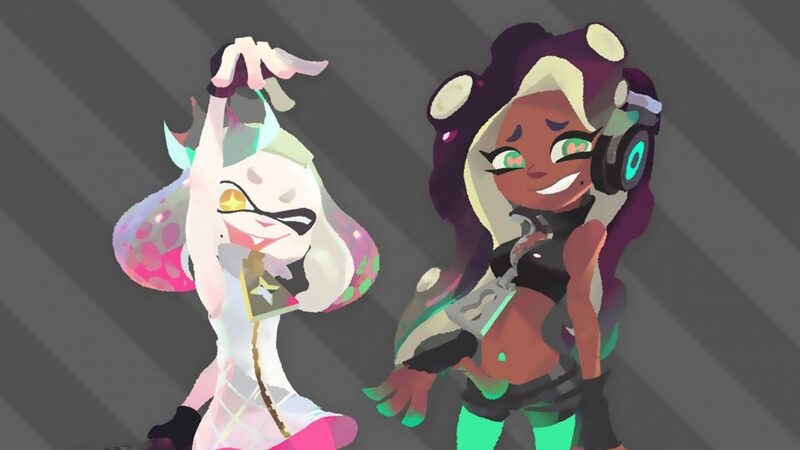 Also, the results for the game’s first Splatfest are in. 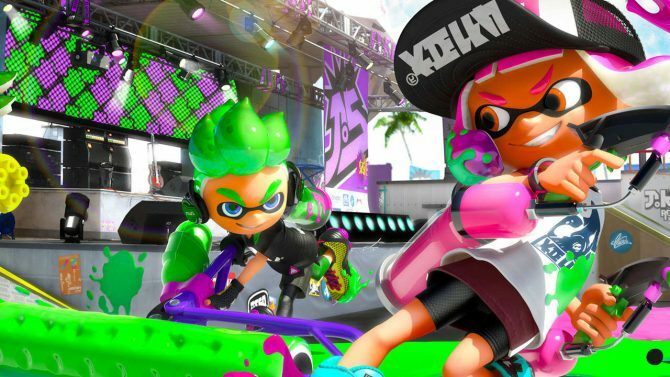 Splatoon 2 has been doing very well sales-wise. 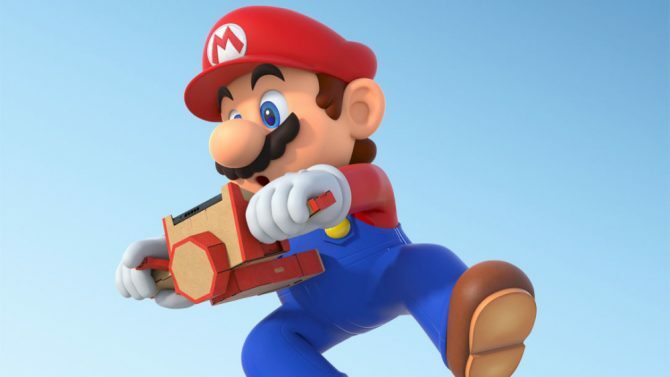 The game shattered Japanese sales charts and pushed over 100,000 Switch units the week it launched. on its second and third week, it placed third after Dragon Quest XI for PS4 and 3DS. The game is available right now on the Nintendo Switch. You can check out our review for the game by clicking right here. Mayo FTW!